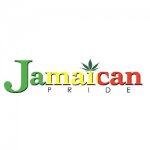 Jamaican Pride - Stinky Portland. Free US delivery. Stinky Portland is the result of a cross of Chemdawg and the Hindu Kush that retains the distinct Kush bud structure. Our Stinky Portland flowers in 42 days, she's a fast finishing strain with a very powerful twist 25% THC! 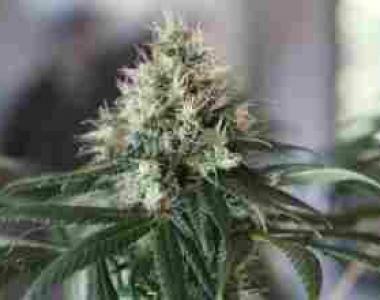 Stinky Portland has medium to large nugget sized buds that have a dense, indica-like structure. The leaves are an autumn green, although certain phenotypes can show traces of purple; the latter color is the result of anthocyanin pigments being activated by cold weather. Vibrant orange pistils, meant to catch pollen from fertilizing male plants, stand out against these colorful flowers. The taste and smell of Stinky Portland can be described as an intense lemon that can take you to the tranquil Dunn's River Falls.